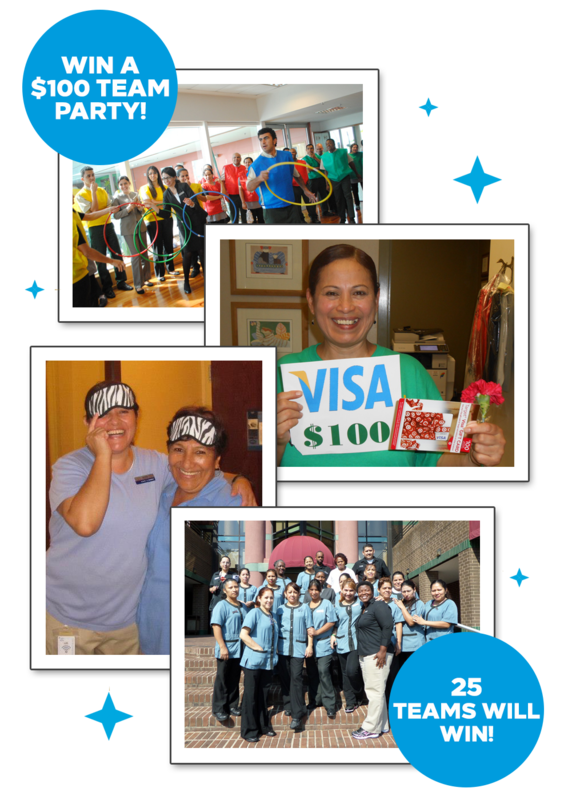 Hampton Inn & Suites Athens-I-65 (Huntsville Area) had a scavenger hunt day for their housekeepers. They placed items in the room that did not belong, everything they found they got to keep. Example of items they hid were: candles, body wash, sodas, candy, and gift cards.